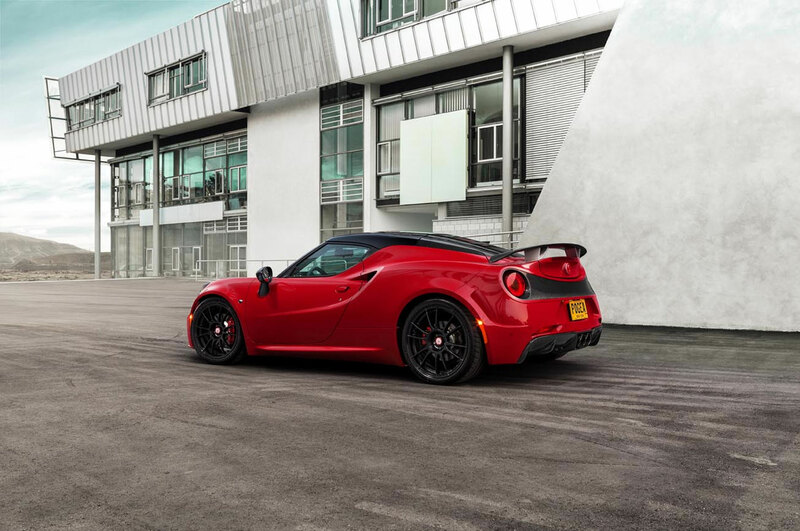 Few would complain about the superb power-to-weight ratio in the Alfa Romeo 4C, but there’s a German tuner company who wasn’t satisfied with 240 hp and 2,465 pounds. 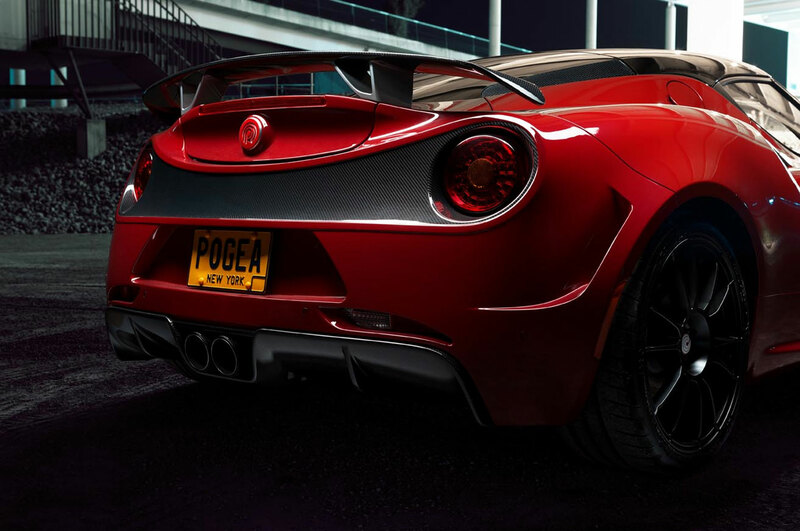 Pogea Racing thus developed the Centurion, a modified Alfa Romeo 4C with loads of carbon fiber, an upgraded exhaust and suspension, and a tweaked engine with 308 hp and 321 lb-ft of torque. 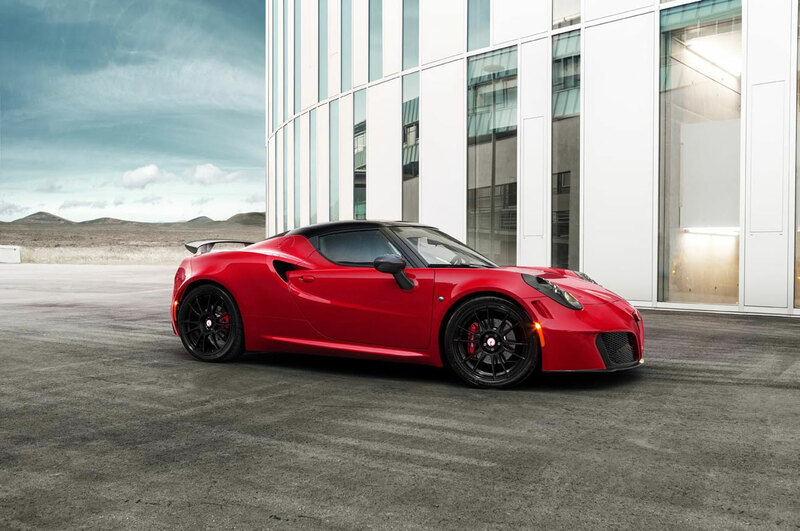 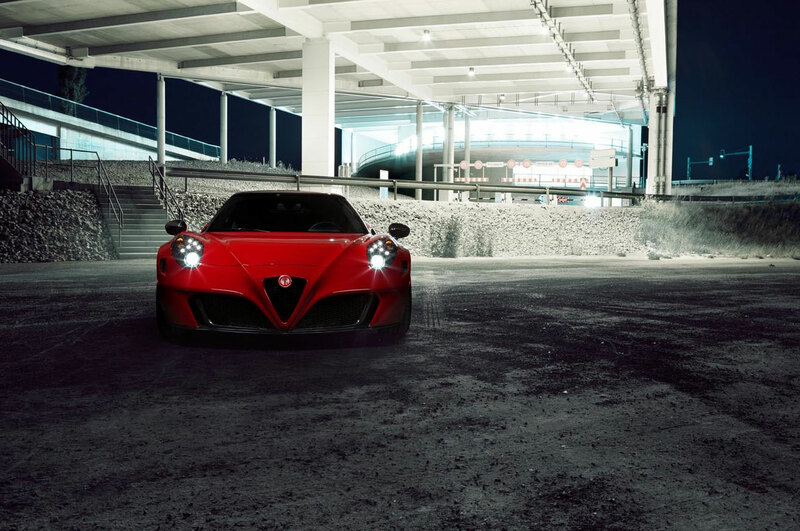 Pogea claims that with the performance its Stage 1 Plus tune adds to the stock Alfa Romeo 4C, the Centurion can sprint from 0-62 mph in 3.9 seconds on its way to a top speed of 187 mph. 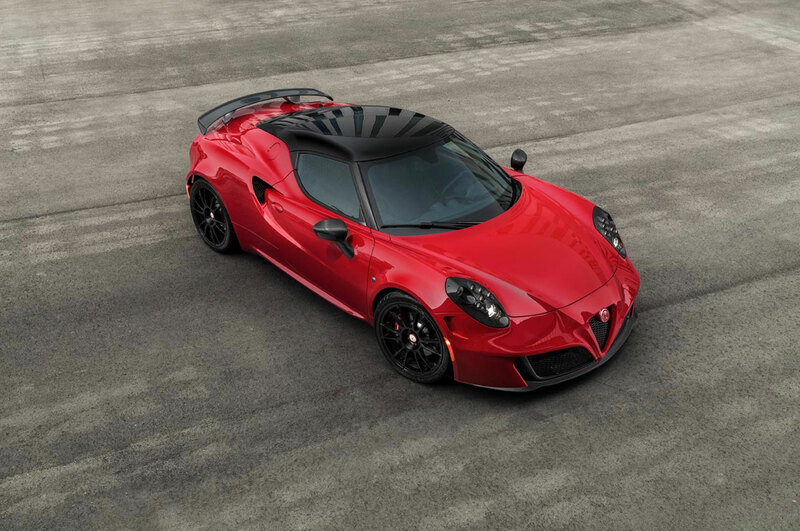 The extra grunt comes courtesy of engine computer tuning along with a new boost pressure hose and exhaust manifold cooling hose. 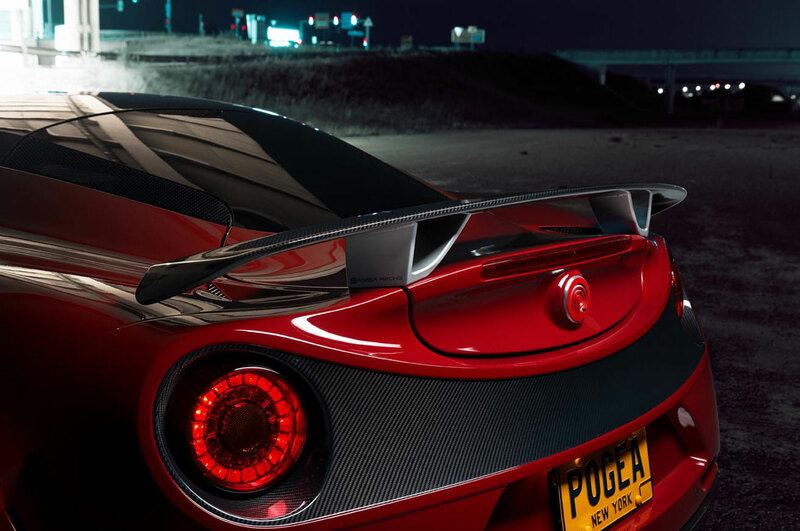 To help cut weight and improve aerodynamics, Pogea added a carbon-fiber front spoiler, rear diffuser, and rear bumper panel. 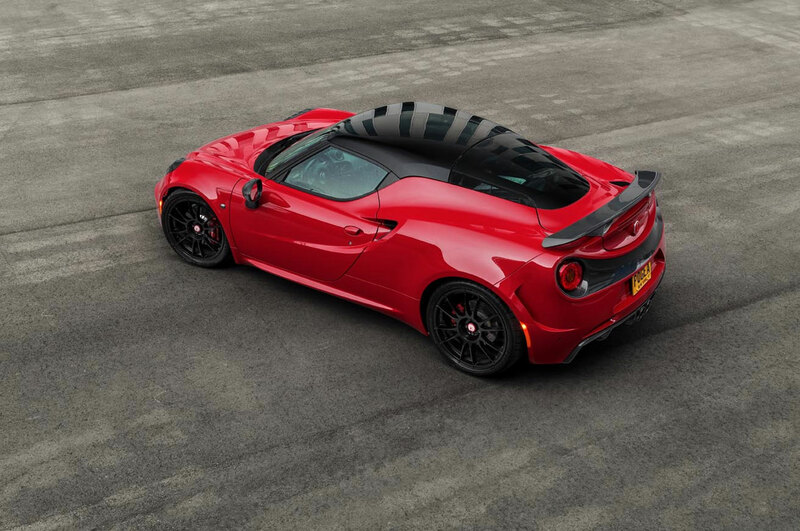 A rear spoiler also available in carbon fiber is said to increase downforce enough to keep the Centurion Alfa Romeo 4C more stable at high speeds. 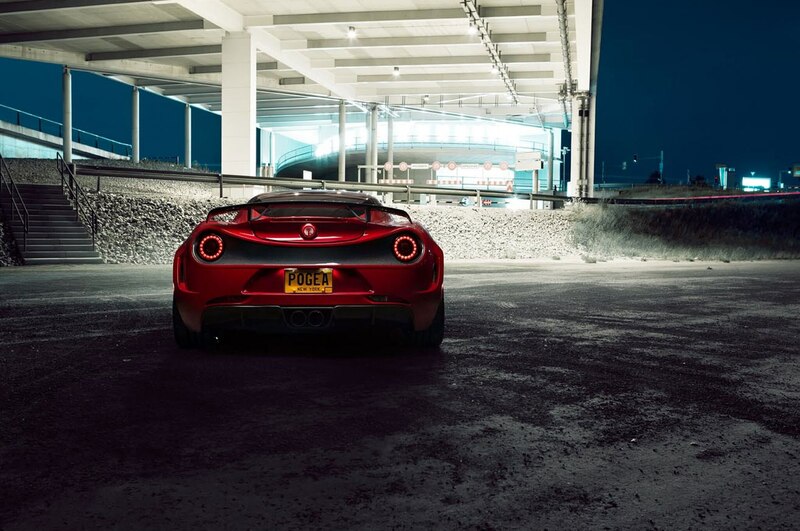 The Centurion also gets a special adjustable coilover suspension setup developed with KW, custom OZ wheels (18 inches up front, 19 inches out back), Pogea badging, and a unique performance exhaust system. 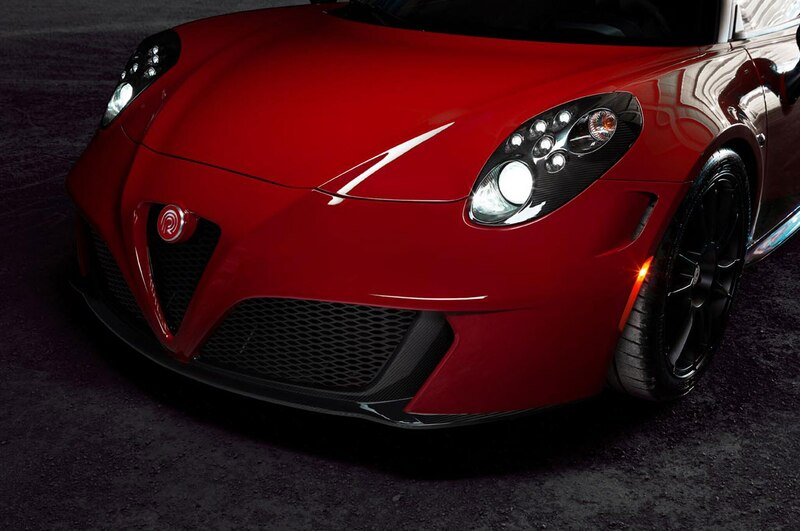 Pogea claims that the suspension provides significantly improved ride and handling characteristics. 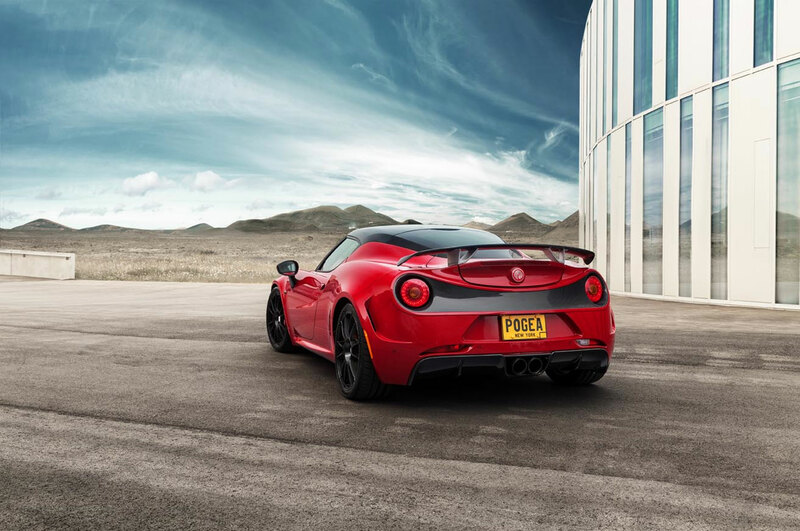 All of the extra performance parts will ratchet the 4C’s $55,165 price quickly northward. 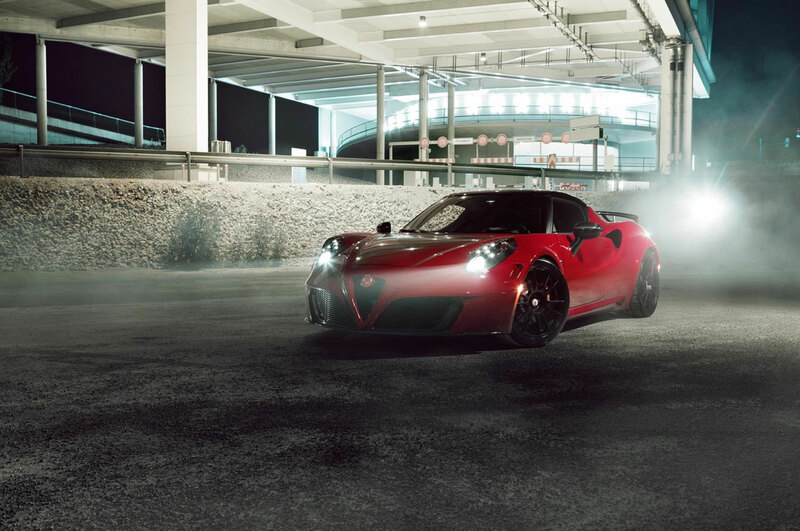 The wheels are $4,000 alone, not to mention the $3,000 suspension, but if you’re looking for some extra grunt and flair for your ultra-hot Italian sports car it could be worth the investment. 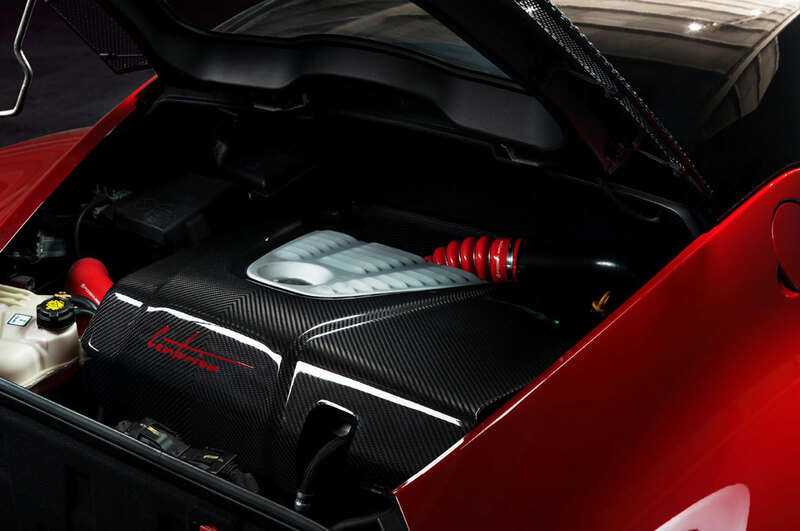 A slightly tamer, Stage 1 engine tune provides 289 hp and 306 lb-ft of torque.